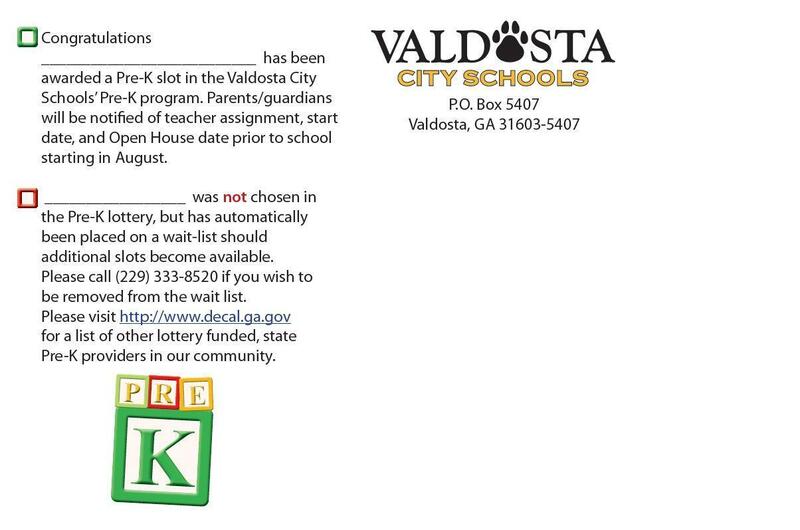 Registration for Valdosta City Schools' preschool program for 4-year-olds will be held at elementary school your student is zoned to attend. 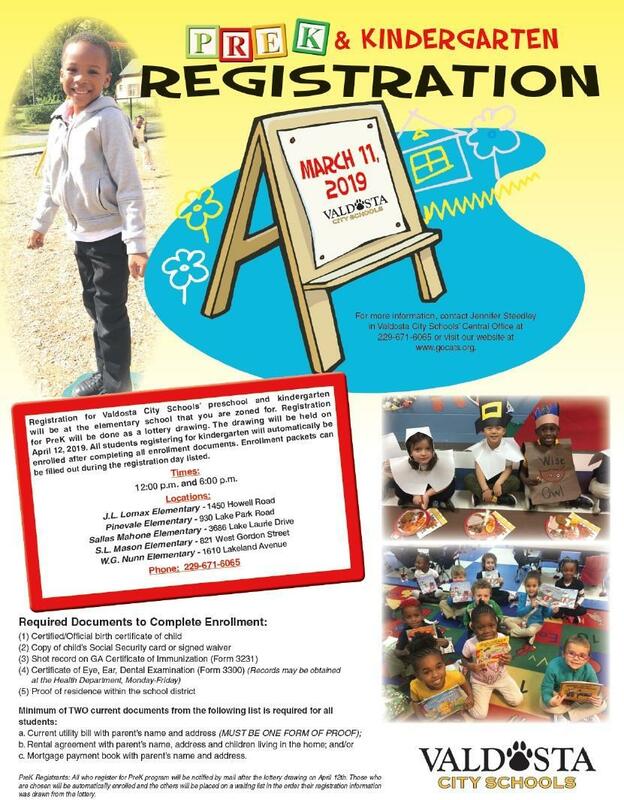 This year’s registration will be done as a lottery drawing on April 12, 2019. Parents will be notified by mail if their child has been awarded a slot or placed on a waiting list. 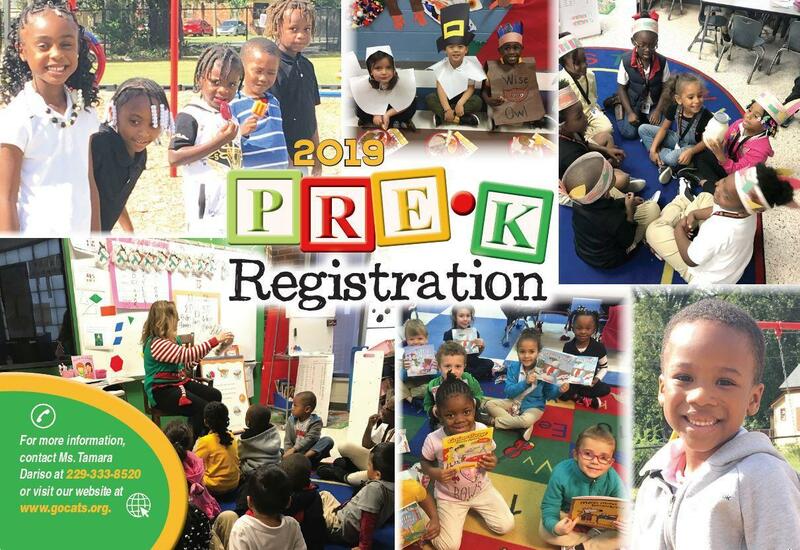 Please click the file below to download a copy of the Preschool Family Handbook. Everyone will receive a copy during registration.